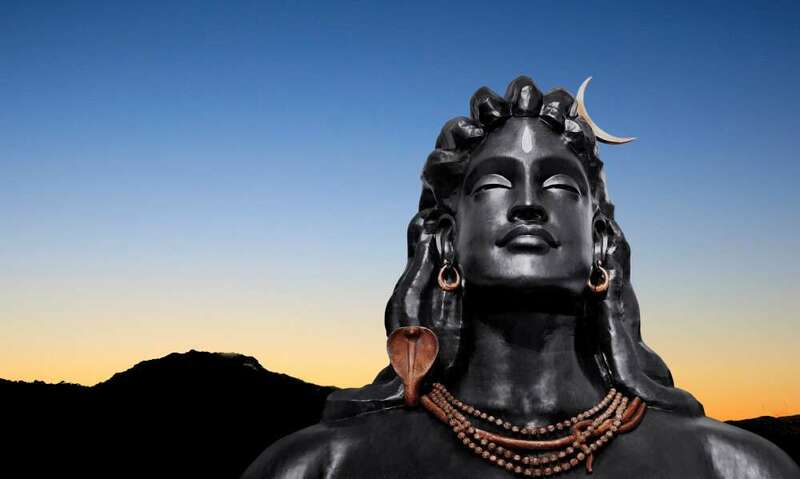 The night before second new moon of the year is known as MahaShivRatri. A gift from nature, the unique planetary positions on this night initiate an upsurge of energy in the human system. By staying awake and keeping the spine erect one can reap immense benefits. Spending MahaShivRatri at the The Abode of Yoga can be a profound experience and step towards one’s inner growth. Celebrated with great fervor and enthusiasm at the Isha Yoga Center in India, millions of people join from around the world to spend this spiritually significant evening in Sadhguru’s presence. All are welcome to spend this evening at the Adi Yogi: The Abode of Yoga at the Isha Institute in Tennessee, USA. This celebration is open to anyone, free of charge. Traditionally offering food to spiritual seekers was considered of the utmost importance which is known as Annadanam. This ancient practice is a spiritual process in itself, and many beings down the ages have attained to wonderful states by offering food to one and all. You can be a part of this tremendous offering even if you are not able to attend in person – food can be offered on your behalf with your contribution for Annadanam. You can also invite your family and friends to participate in the Annadanam process. Your generous donation will be tax deductible. You can also prepare your system for MahaShivRatri by going through a special sadhana (practice) that Sadhguru have given. Click here to learn more. 1 यात्री के लिए $70, 2 यात्रियों के लिए $80, 3 यात्रियों के लिए $114, 4 यात्रियों के लिए $140, 5 यात्रियों के लिए $150, और 6 यात्रियों के लिए $156.